What would be your favourite scenario if Henry ever tried to play matchmaker between his parents? But first, I wanna learn his FTL background! I have an overwhelming urge to bombard him with a string of questions! He's the one for Emma. I'm never a fan of Hook Captain. Even though Colin O'Donoghue is good actor, hot, attractive, that does not make me like Hook. I'm no fan of Captain Hook too. I prefer and love Neal Cassidy. Neal has everything to be interesting. And everything to be the best man for Emma. I'm a fan of Hook! ngl And I was all for Hook/Emma until I saw in a promo Neal tell Emma "All I want is you." So now I'm prepared for a triangle, and H/E flirting. But, for me Neal is the real deal. So I can't wait to see Neal return! Plus there's tons of angst and story potential there since he is someone from her past, who at one point meant the world to her. I am very much in favor of the family. After Tallahassee. We found that Neal was not a bad man, as Emma, described him to Snow in 1x09. 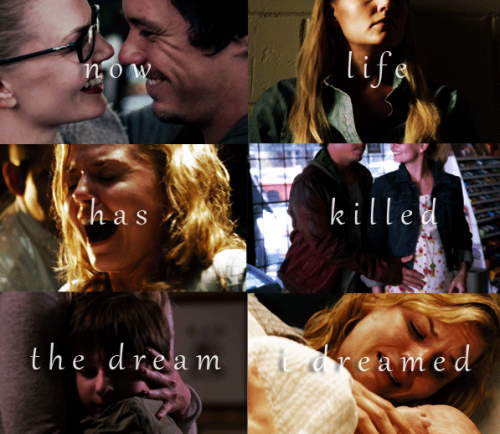 We learn that Neal really loves Emma. He wanted to change his life for her. And that was August who separated them. From there, all negative arguments about Henry's father was away. Hook however has no requirement favorable to Henry's father figure, even for a family stability. 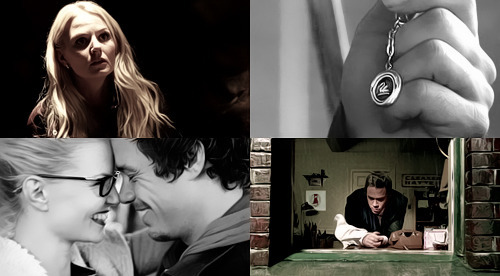 Neal was a thief, and Emma was a thief. Hook beyond thief, is a womanizer, a home breaker and killer...I hope Emma is smarter, rather than follow her carnal desires and physical needs...Emma should think first in her son. Before having something with Hook just because he's hot and stuff. Emma knows very well who is actually Hook. Or Emma learned nothing from the mistakes of her life? In season 1, I tolerated the triangle Mary Margaret / David / Kathryn only because of the curse. But Emma is very lucid. Yeah. When you look back to 1x09 you see that now, with what we came to know from the Tallahassee episode, that Emma says those things to Snow because Emma was hurt and she saw only one perspective. She doesn't know the whole story so it really adds a more intense twist and adds to Emma's pain because we know what happened but she doesn't.